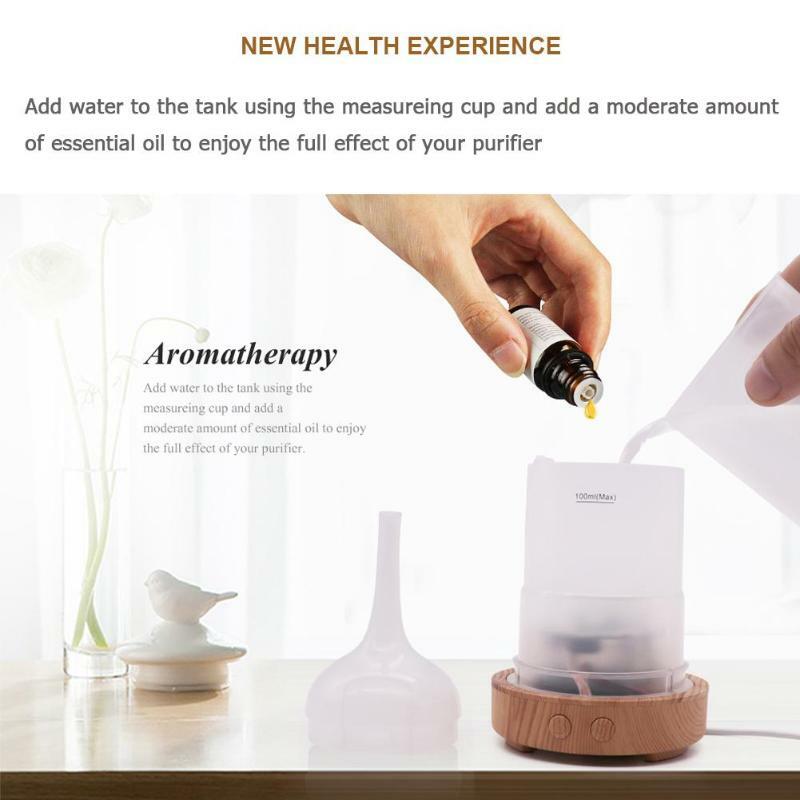 The function is magical. 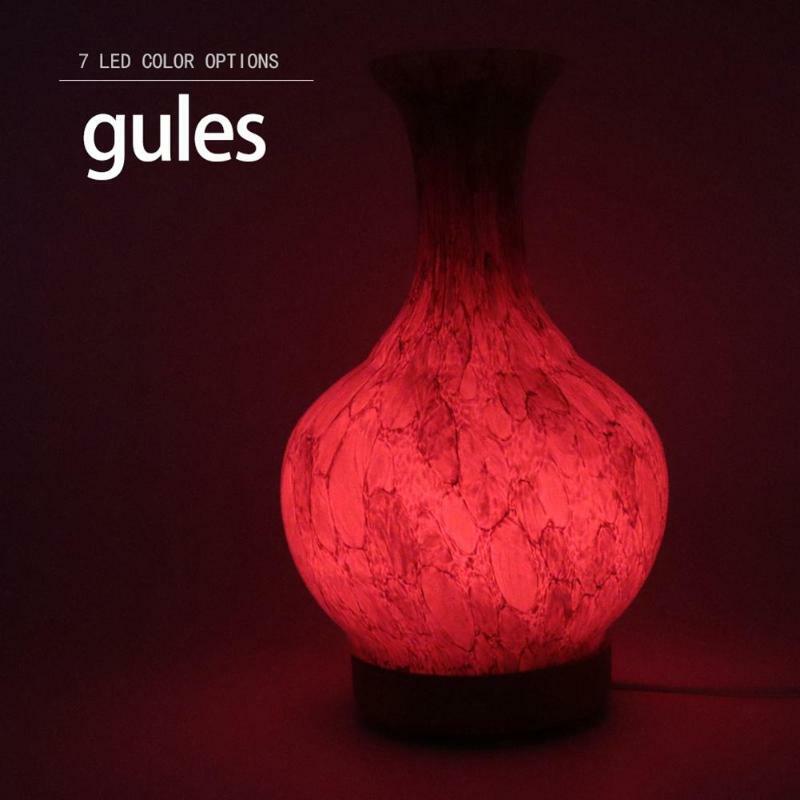 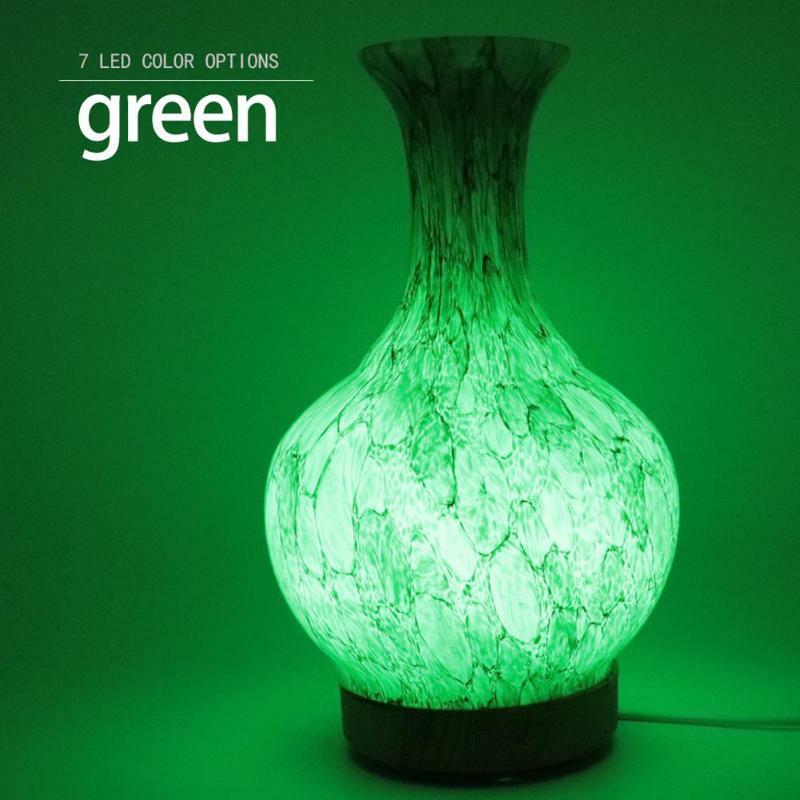 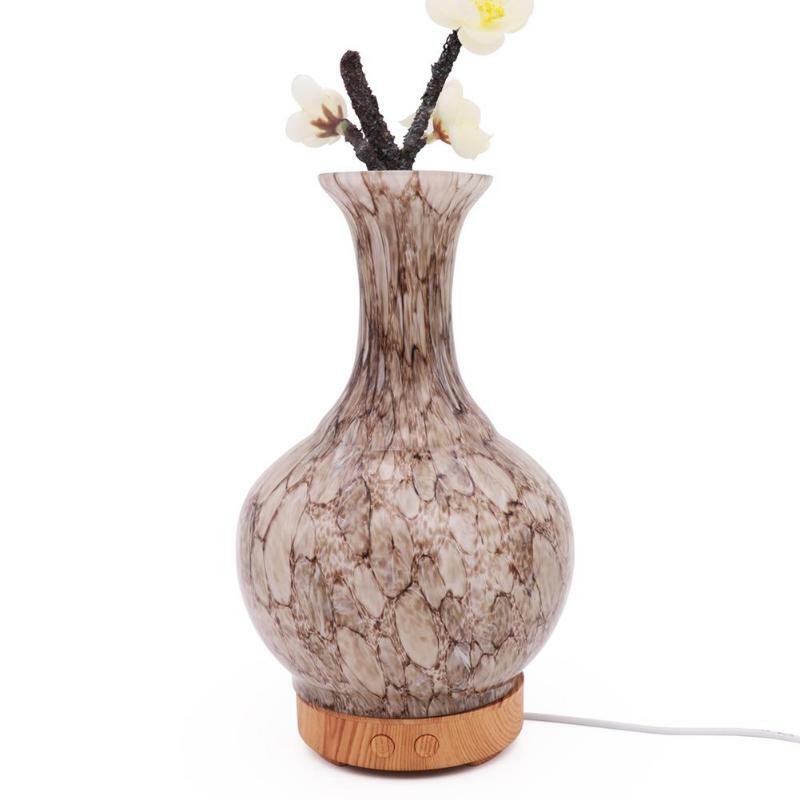 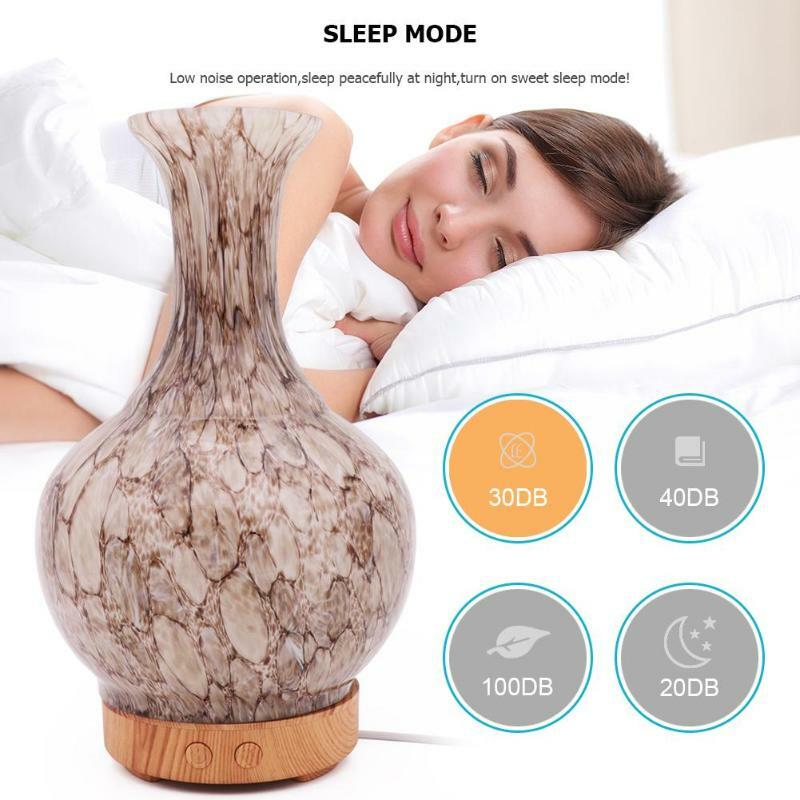 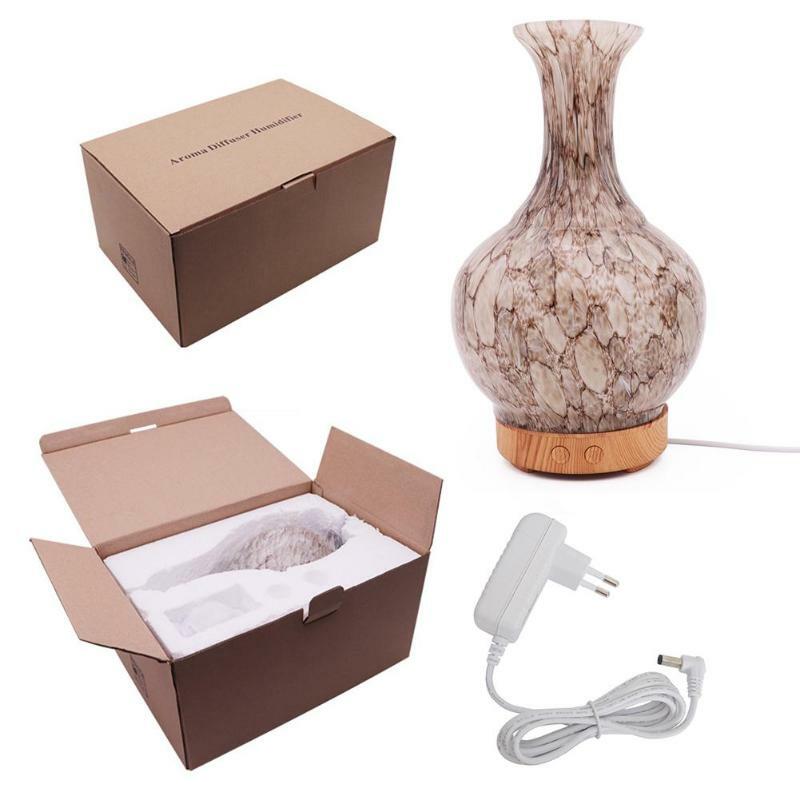 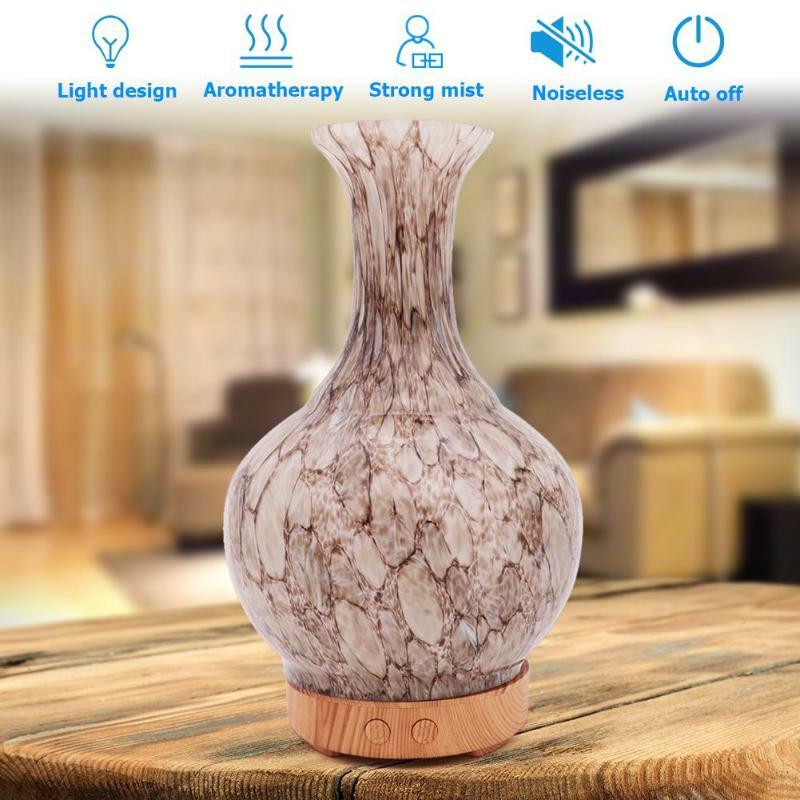 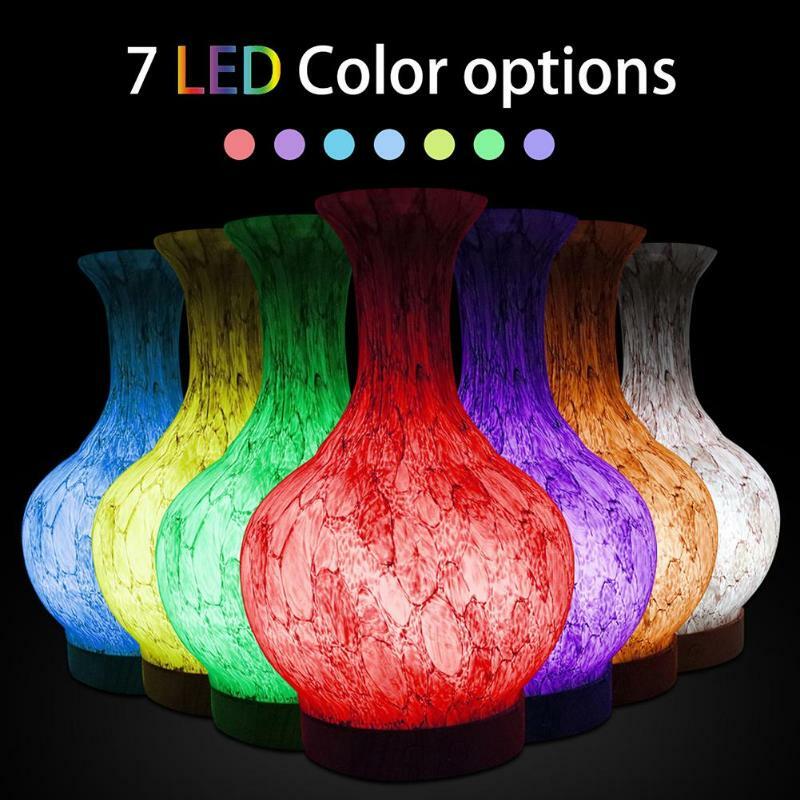 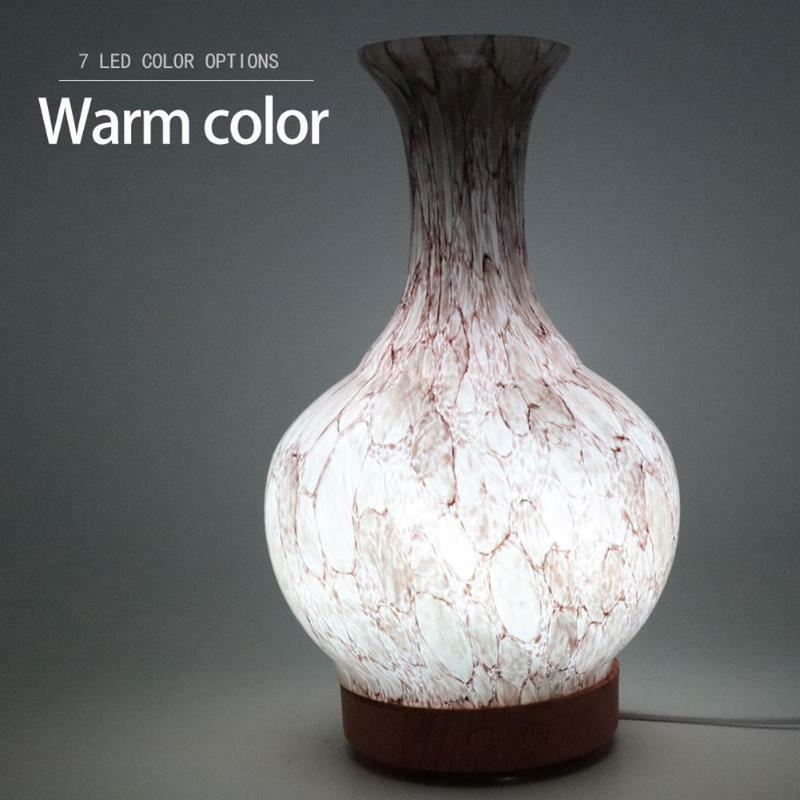 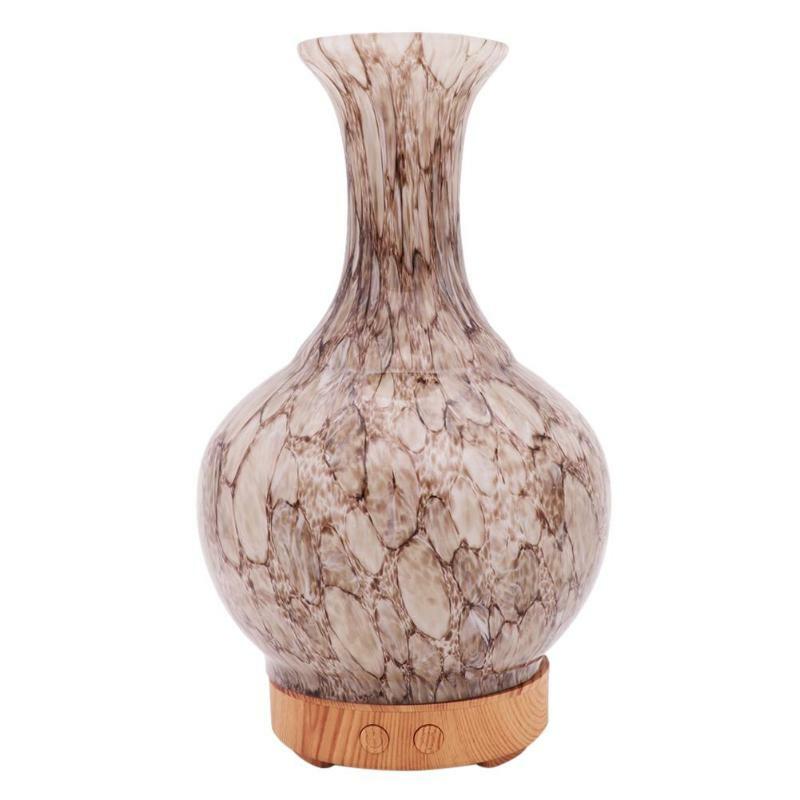 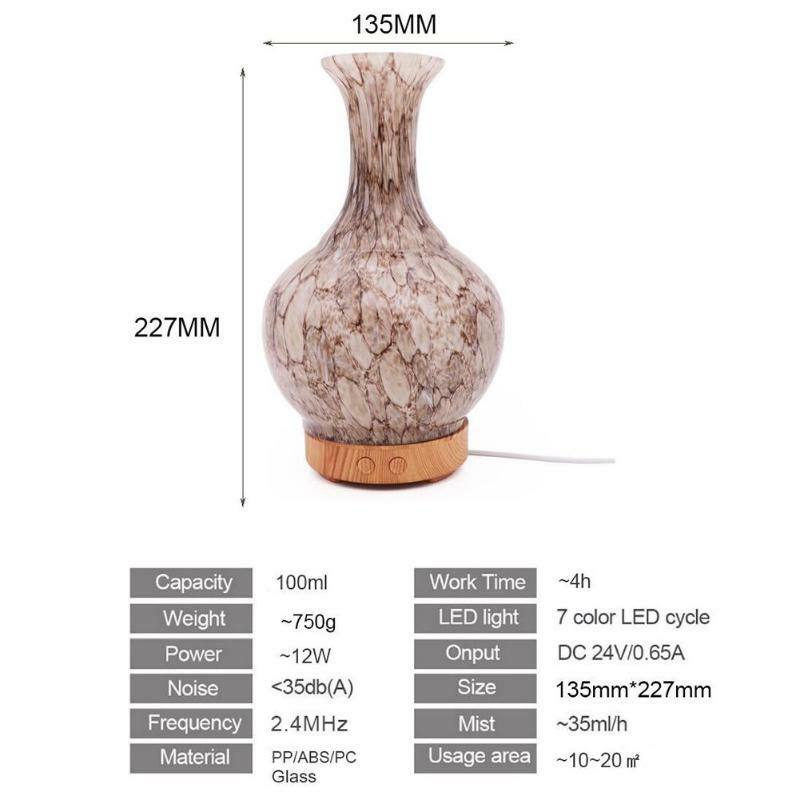 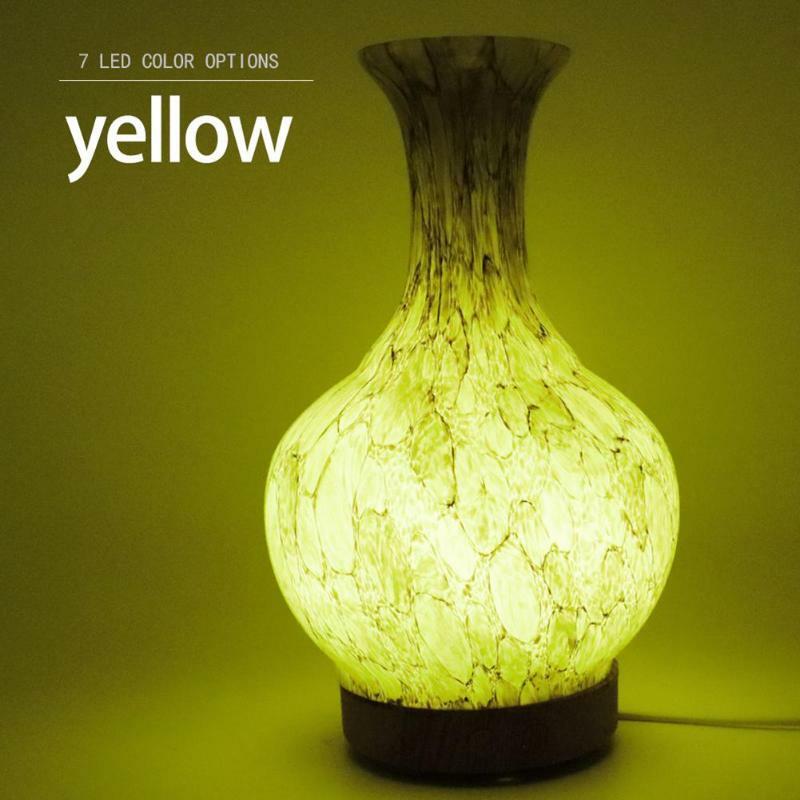 New display mode, 3D glass appearance, colorful dazzle, very beautiful, light color can adjust itself, one key switch, very convenient operation of the new aroma diffuser. 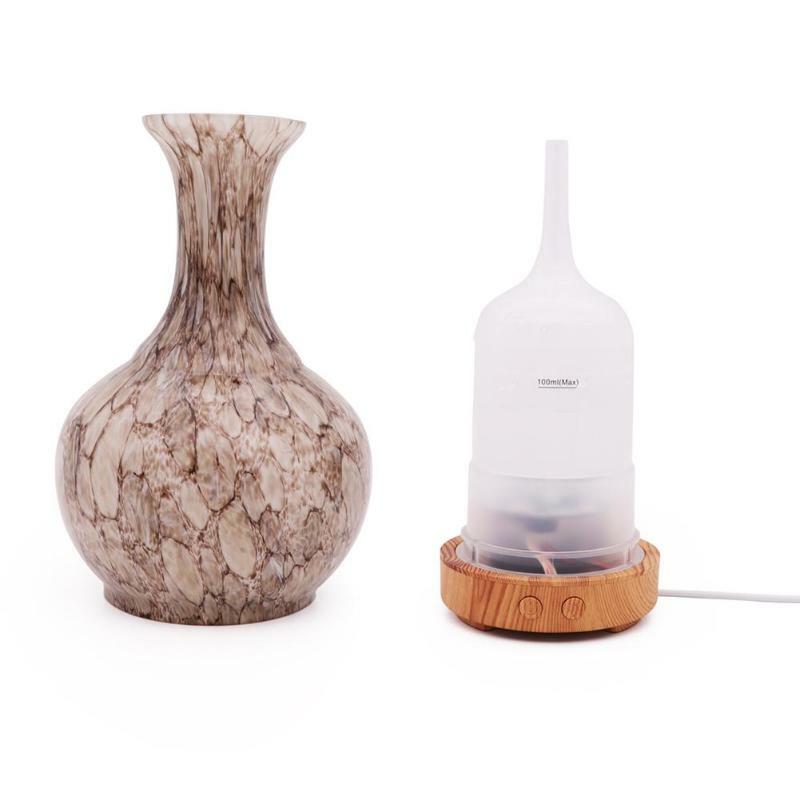 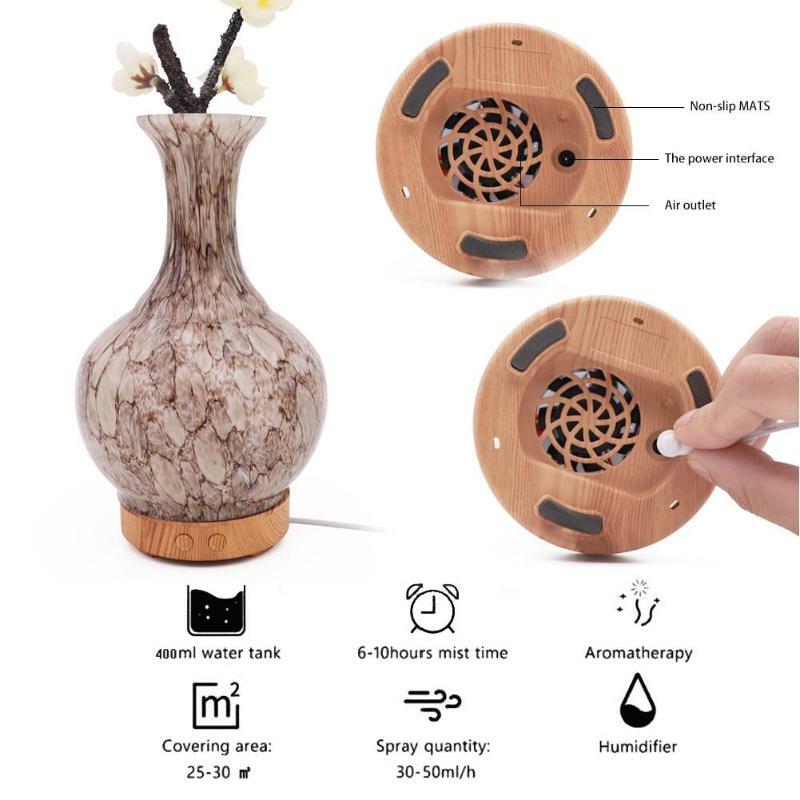 It can match with different essential oils.According to the different components of essential oils, they can play different roles, purify the air and relax the mind. 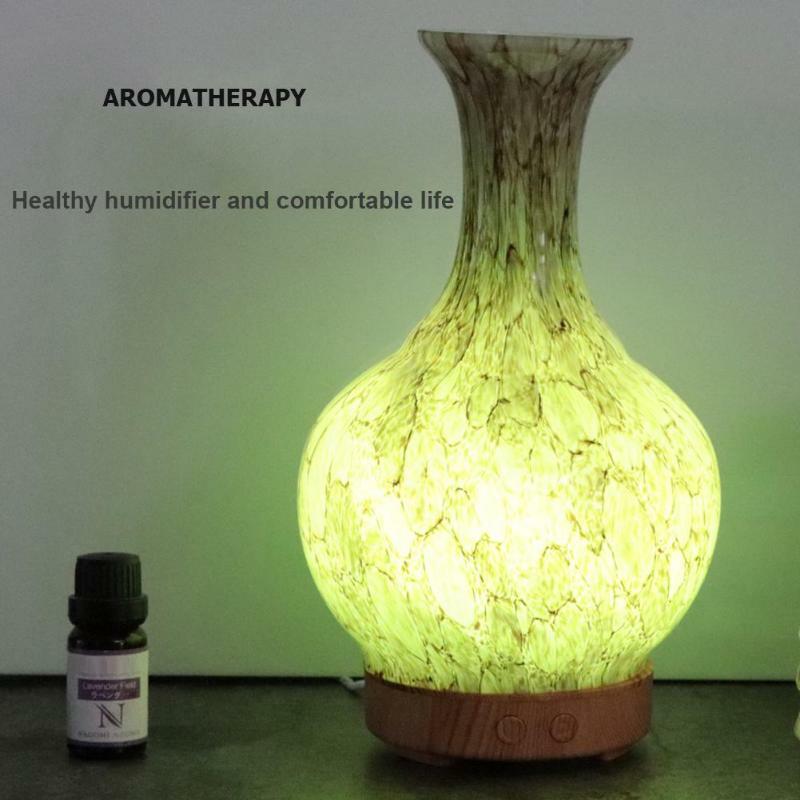 For example, rosemary can relieve fatigue, lemon lemon can whiten oil control, geranium can prevent colds and so on. 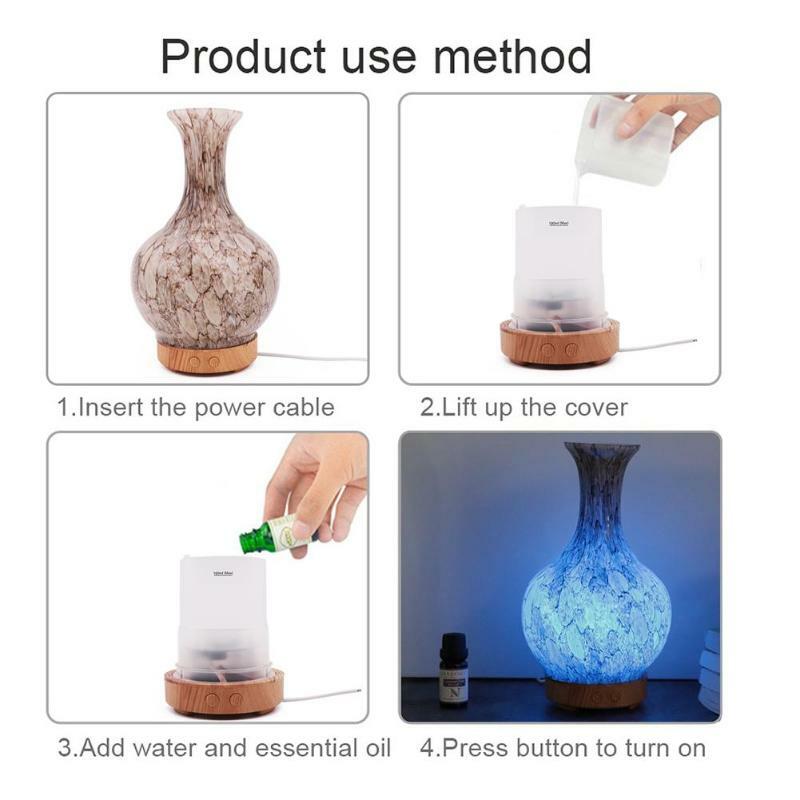 This section of aromatherapy machine, supporting the English instructions, colorful lights flashing have detailed instructions, to help you operate this fragrant machine!